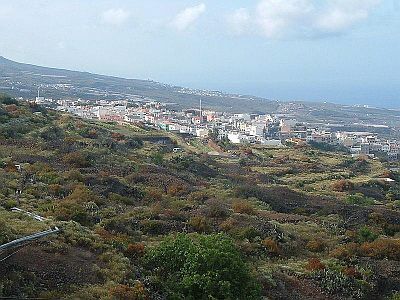 Guia de Isora is a town and municipality in the south-west of the island. 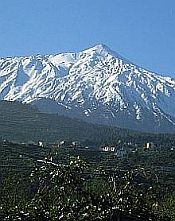 The place itself is a typically quiet, unassuming Tenerife village. 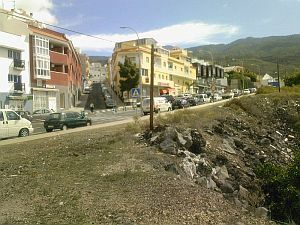 The economy of Guia is mainly agricultural, with production chiefly of bananas and tomatoes, closely followed by potatoes and grapes. The nearby village of La Tejina (part of the municipality) is home to the largest tomato co-operative on the island. The municipality also contains the luxury hotel Gran Melia Palacio de Isora, found a short drive to Alcala on the coast. In the vicinity can also be found the Abama Golf Course, which is, in keeping with all the golf courses on Tenerife, of professional standard. Details of this golf course (and all the others) can be found here.